We are delighted to announce that Clifford Chance, the global law firm, has confirmed it will host the “LBDC’s” (“Lawyers’ Business Development Club”) Guest Speaker breakfast event at their offices in New York this November. Clifford Chance’s offices are very centrally located in New York and are at 31 West 52nd Street. Guest Speaker: Details to follow. Time: 8.00 a.m. to 9.30 a.m.
Talk: Our Guest Speaker will deliver her Talk at 8.30 a.m. There will be time for Q&A. Breakfast: Breakfast will be available from 8.00 a.m.
Clifford Chance kindly hosted our previous “LBDC” breakfast event in New York on Wednesday, 18 June 2014. The photo here were taken during this breakfast session. 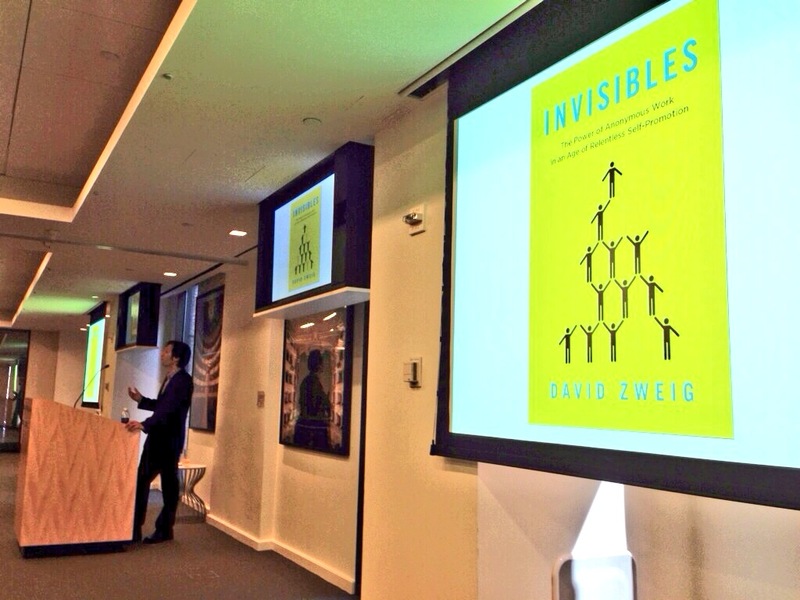 Our Guest Speaker on that occasion was the brilliant David Zweig, author of the highly acclaimed non-fiction book INVISIBLES. If you are interested, you will find more details about David Zweig and our previous LBDC breakfast Talk here on this link. Please get in touch if you are planning a trip to New York this November and you would be interested in finding out more details about our event. It would be great if you were in a position to join us at the LBDC in New York.